I’ve always felt the Asylum 13 Ogre worked best in its original size – the 7 x 70. 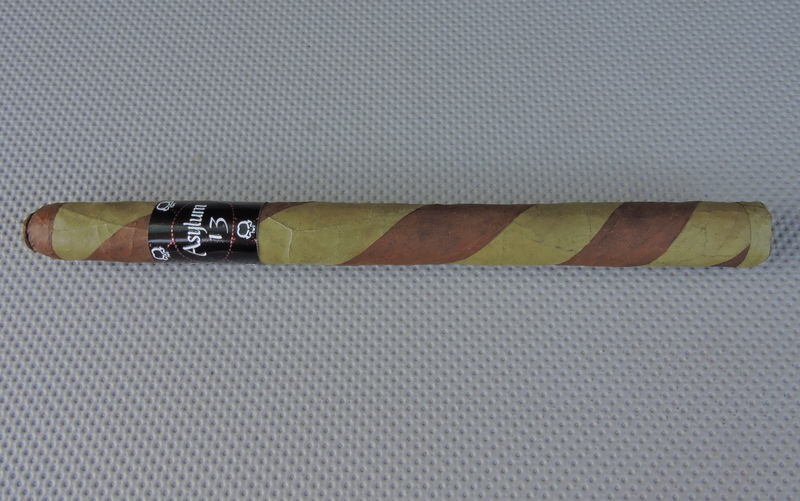 While I was skeptical how this would work in the lancero, I was surprised. This cigar had a medium strength, medium-bodied profile. It will deliver notes of cedar, grass, white pepper, and a touch of cream.